India is a land of diversity, and just like its people, the food is quite varied. Not only are the ingredients different when you move from the north to south or east to west, but there are differences in techniques, spices, and of course overall flavours. One of the most popular cuisines of India, eaten with love and excitement across the world, is simply known as South Indian food. 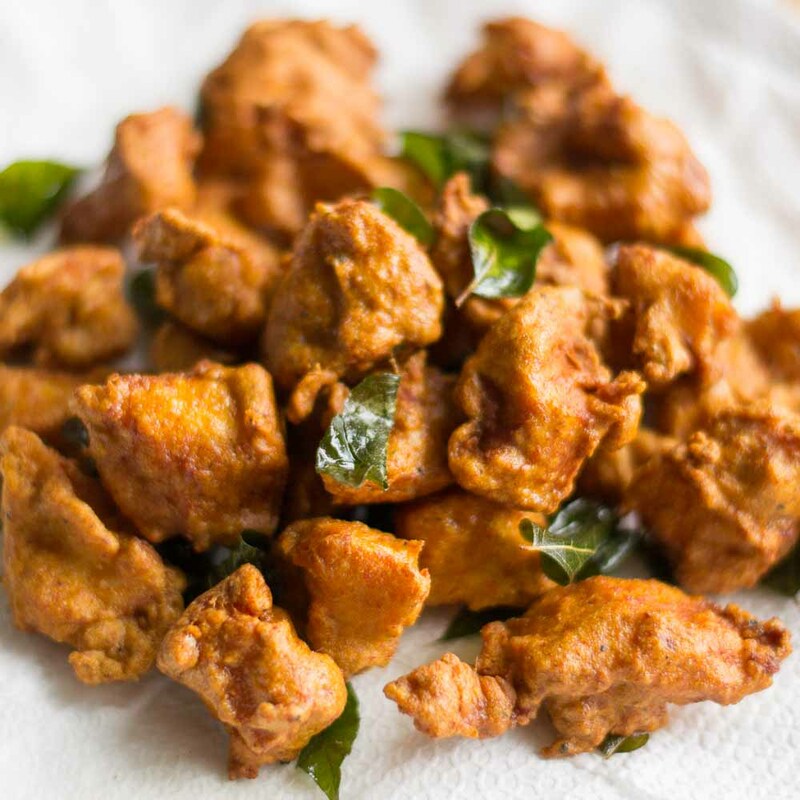 When looking at South Indian cuisine, a gourmand will find that based on the region of southern India from where the food originates, there are differences in the tastes and looks of the dishes. So, whether it’s a Keralan thali that is served on a banana leaf or the fantastic fried fish, best eaten fresh, there are a few standard dishes that have emerged as global favourites. The most significant aspect of food from South India is that there are a good number of options for both vegetarians and non-vegetarians. Either way, the flavours are indeed one to remember. 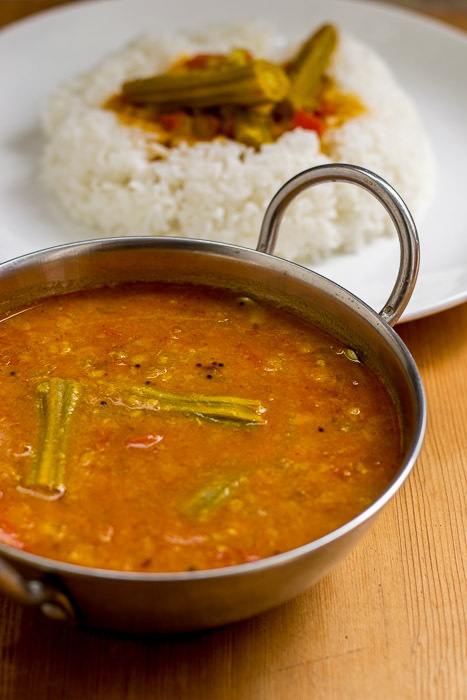 Sambhar is the dish that holds all other South Indian foods together. The first thing that comes on the table, when visiting a restaurant specialising in South Indian food, is sambhar. Made with lentils and consisting of chopped up pieces of various vegetables, a sambhar can have different levels of spiciness. Internationally, it is usually toned down to appeal to the Western palate, but in India, it tends to be quite intense. A thin pancake of sorts resembling a crepe, although slightly more formed, a Dosa can be eaten at any time of the day. Made with fermented batter, its primary ingredients are rice and black gram. The versatility of dosa is just extraordinary. 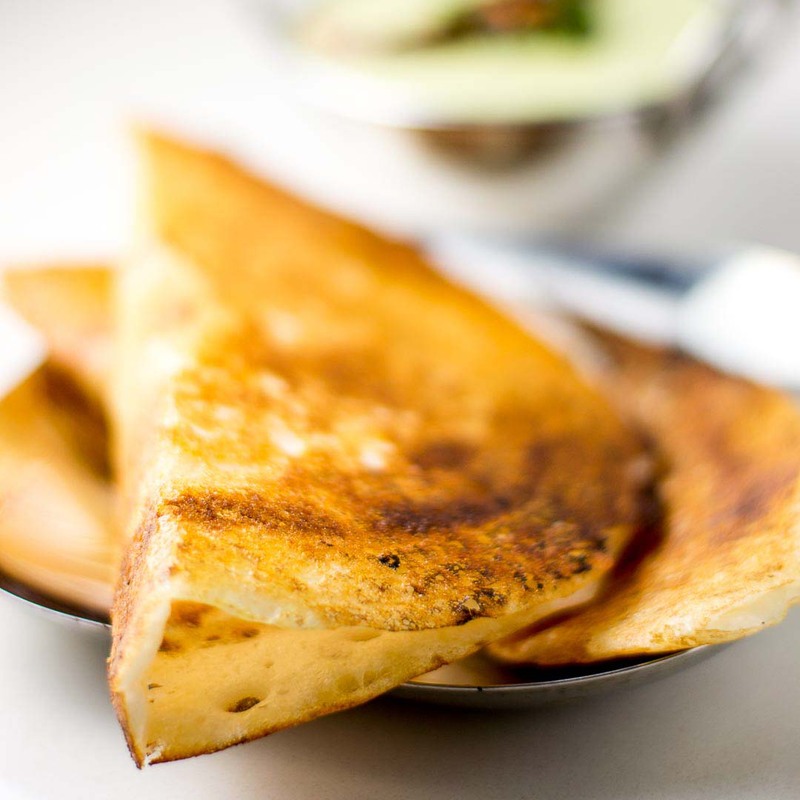 Not only does the cooking style make a difference, which can lead to a paper-thin dosa or a rava dosa, but the fillings can be a combination of different elements. The most common is a mixture of potatoes, but for those who want to experiment at home, try adding some Swiss cheese to make a delicious chilli-cheese dosa. You can, of course, keep it simple and eat a plain dosa with coconut chutney, another staple of South Indian food, or a hot and spicy sambhar. Its the perfect breakfast food eaten by millions everyday. 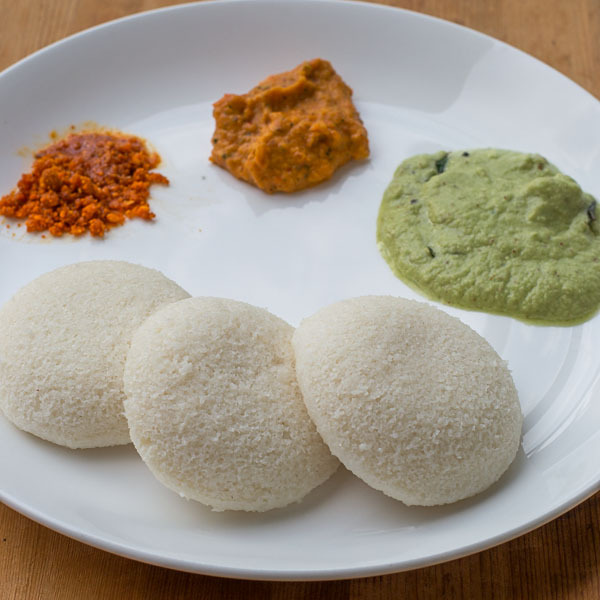 A savoury rice cake, idli is great to soak up the sambhar. 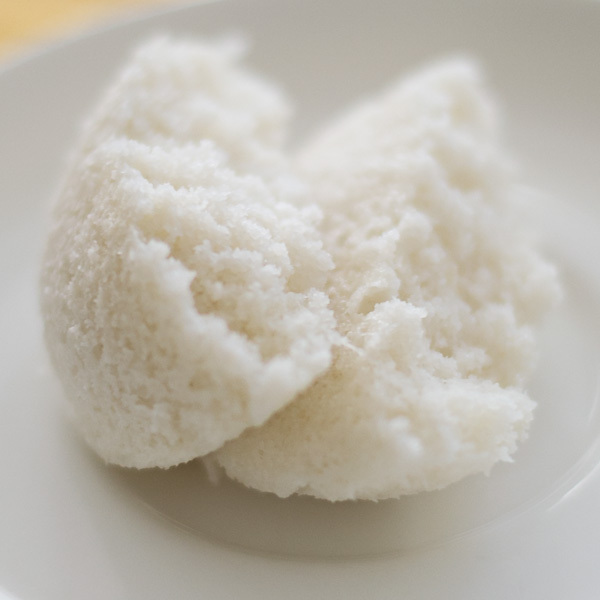 While kids like to eat it on its own, for adults there needs to be something along with idli to give it flavour. When it comes to legendary South India dishes, the Chicken 65 takes the cake. Its name comes from a restaurant that had it marked as the 65th item on the menu. A fried chicken dish, it is on the drier side, but oozing with tongue burning spiciness. The red colour comes from it being deep-fried and the red chillies that are used to cook it. Not one for everyone, but Chicken 65 is iconic South Indian food that you must try at least once in your life, with a glass of water by your side.